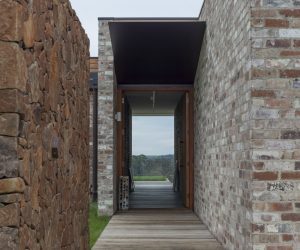 Many of Australia’s most exciting award-winning projects feature reclaimed bricks that have been recycled for reuse. This is also known as upcycling. It is the most energy efficient form of recycling as it does not destroy the original product but reuses it in its original form. 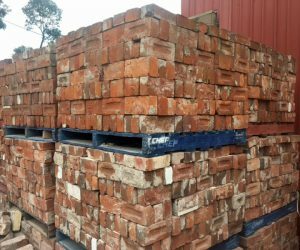 The Brick Pit was specified by Architect, Cox Richardson for the prestigious 6 Star Green Star rated Sustainable Buildings Research Centre (SBRC) at the University of Wollongong’s Innovation campus. The SBRC is Australia’s first building to be fully certified under the Living Building Challenge (LBC), arguably the most stringent green rating tool in the world. Click here for more images. 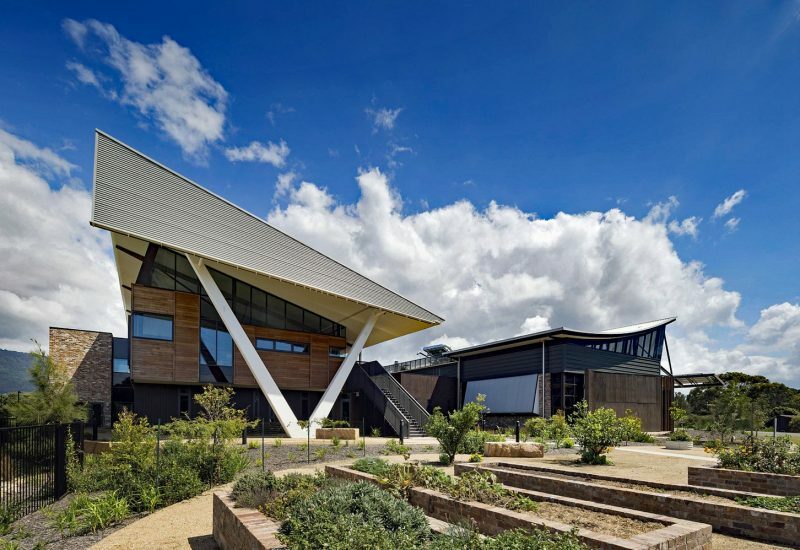 The 6 Star Green Star rated Sustainable Buildings Research Centre (SBRC) at the University of Wollongong’s Innovation campus is Australia’s first building to be fully certified under the Living Building Challenge (LBC), arguably the most stringent green rating tool in the world.